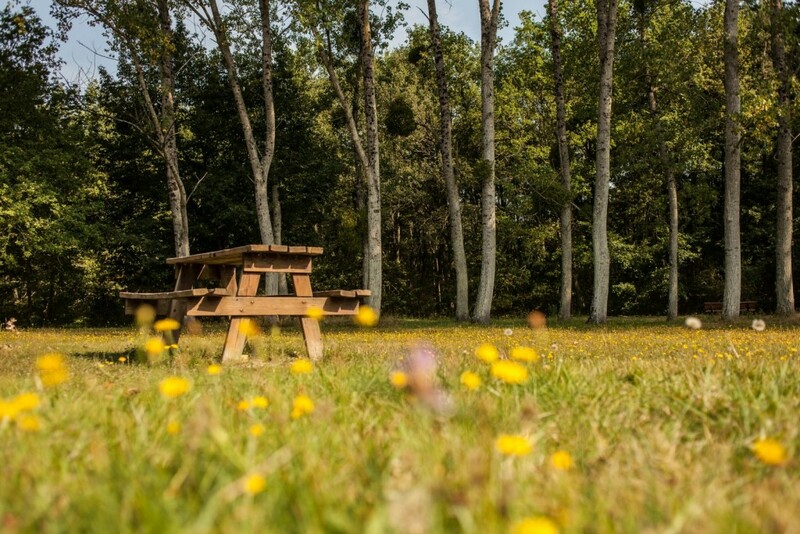 ONLYCAMP, La meilleure façon de découvrir la Loire ! 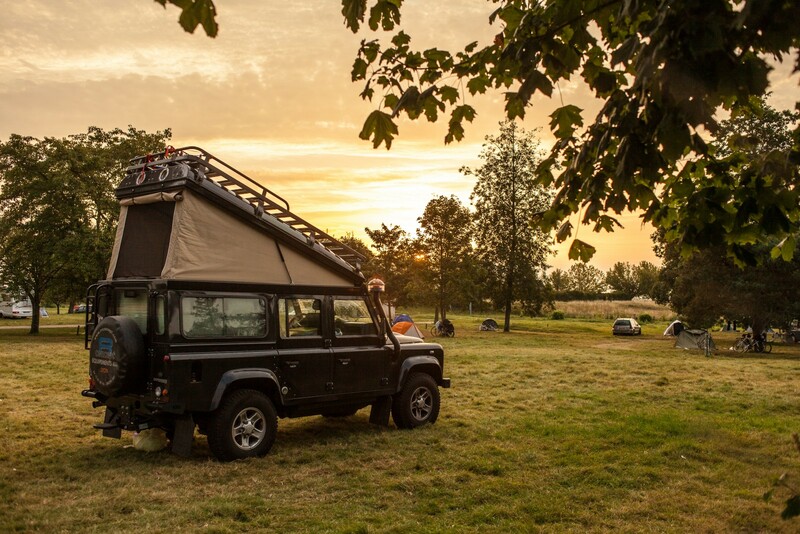 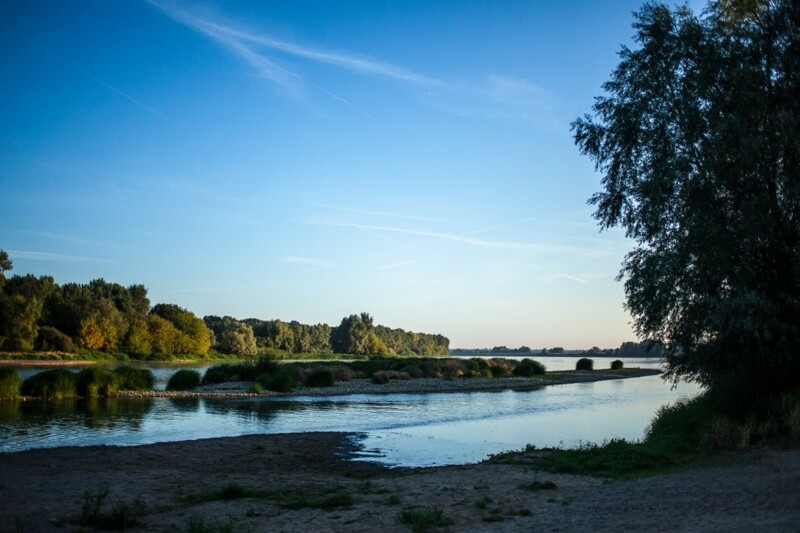 ONLYCAMP, the best way to discover the Loire ! 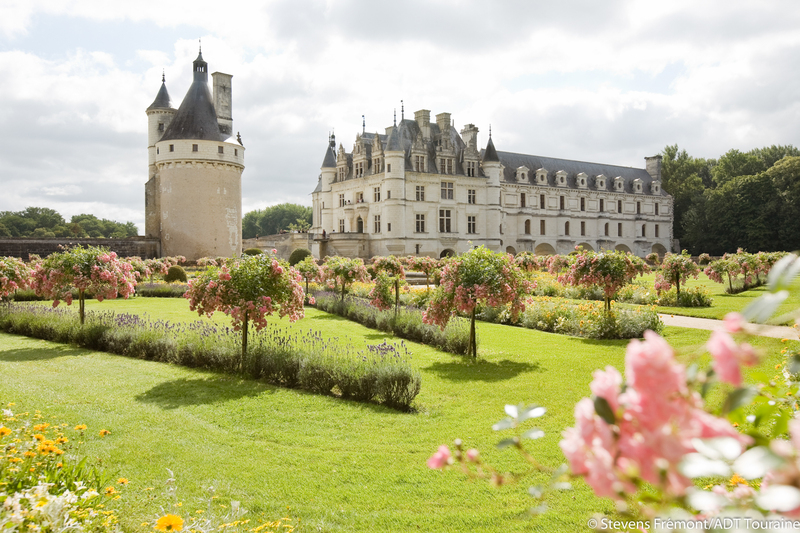 Come discover the Loire, the tourism wealth and the cultural heritage of the Loire Valley with the ONLYCAMP campsites. 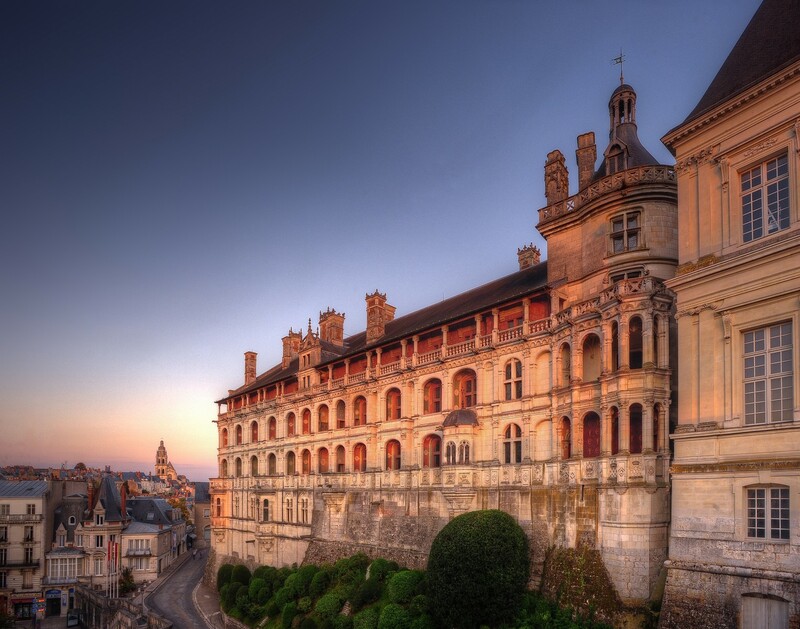 You will find the most important castles of the region that you can admire while enjoying the magnificent surrounding landscapes and all the preserved historic sites that you will be happy to discover. 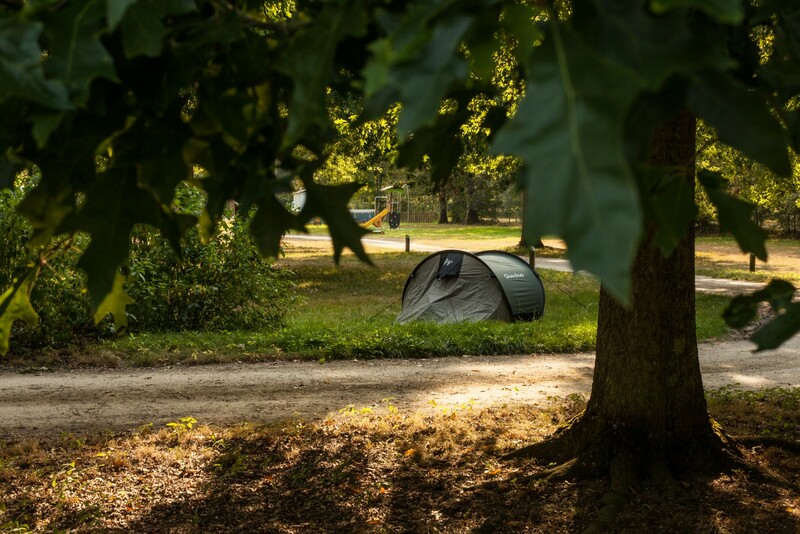 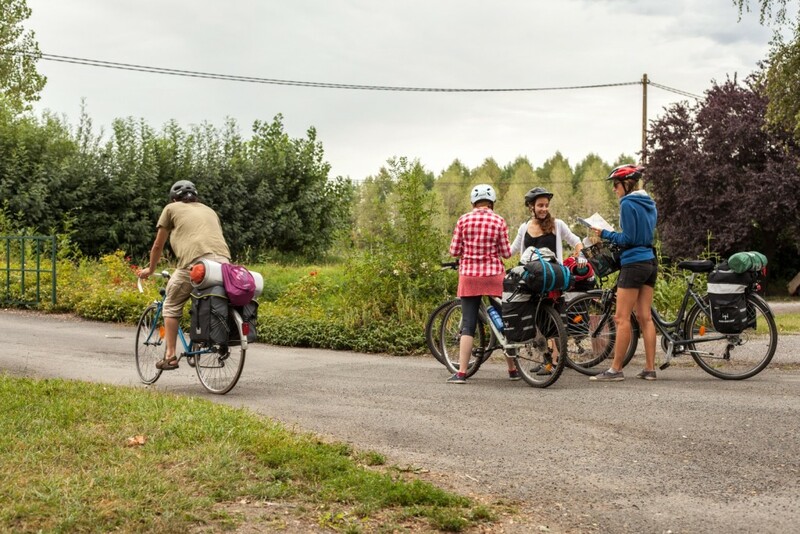 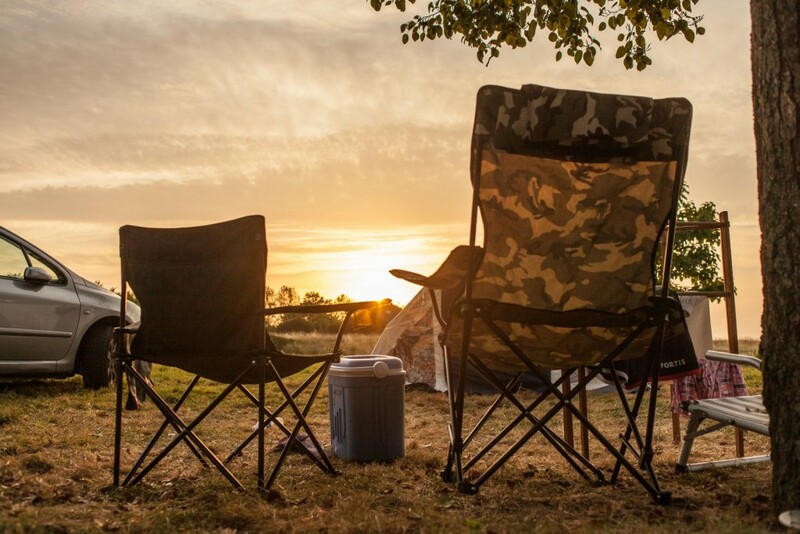 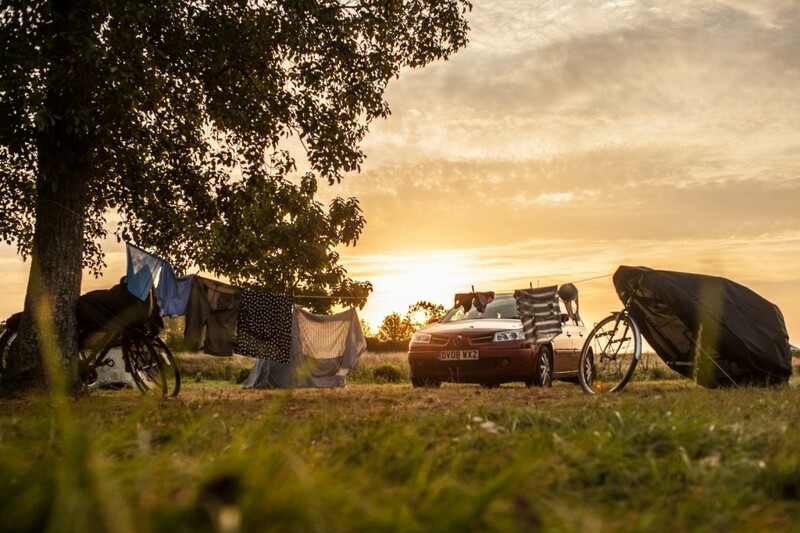 Whether you are travelling as a family, with friends or as a couple, whether you plan to have cultural holidays or an exploration, whether you want to getaway on a bicycle or take a peaceful walk surrounded by nature, our campsites are ideally located near the longest and wildest river in France the Loire to help your stay to become unforgettable.